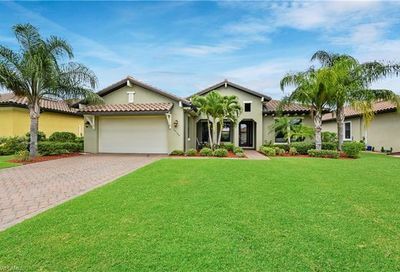 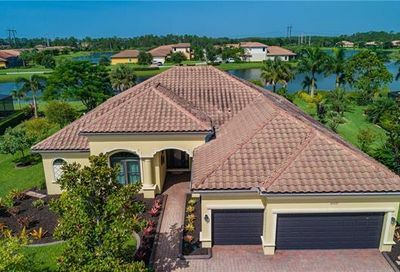 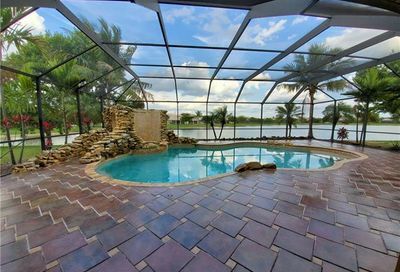 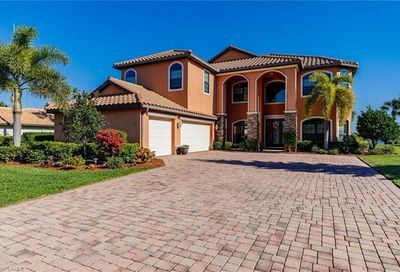 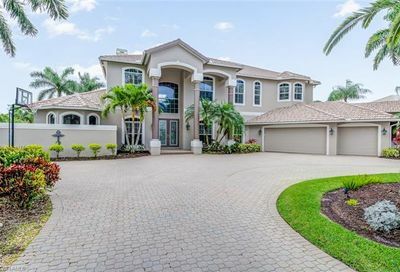 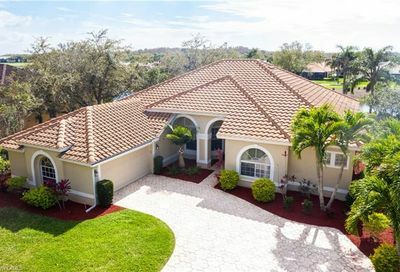 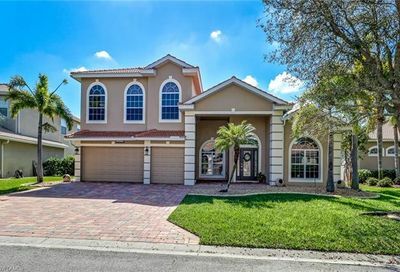 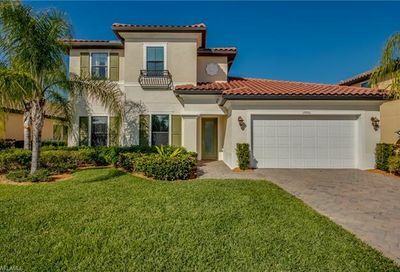 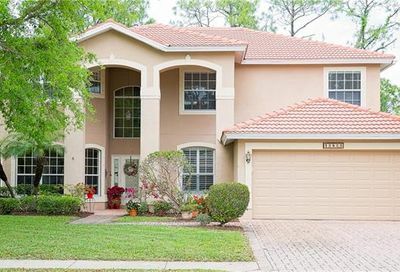 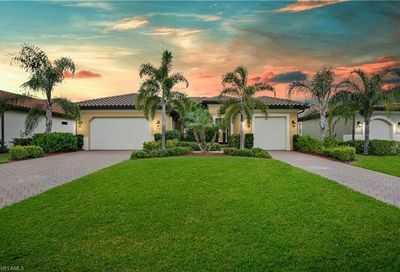 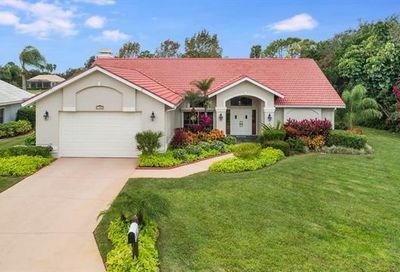 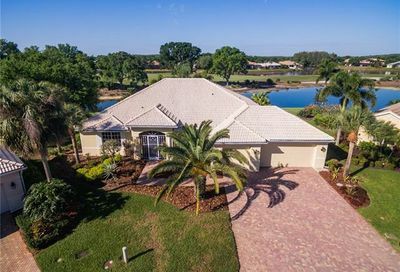 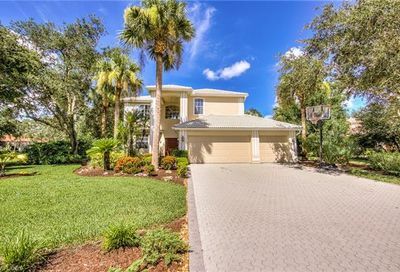 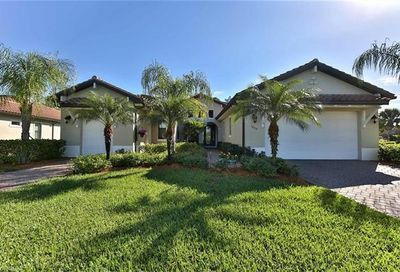 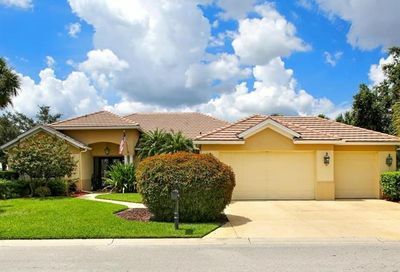 Gateway Golf and Country Club in Ft. Myers Florida is a private neighborhood offering a variety of real estate for sale. 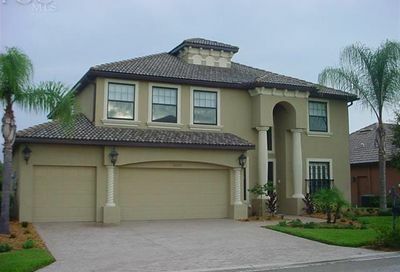 Included in the development are single-family homes, attached and detached villas, and condominiums. 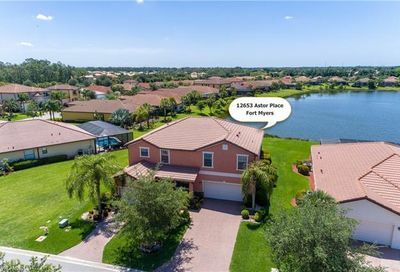 Within this master planned development there are many neighborhood options offering a large selection of lots and floor-plans. 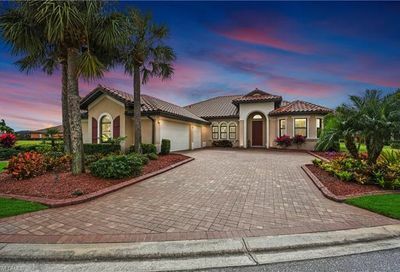 Gateway has an 18-hole, par-72 championship golf course designed by Tom Fazio that has been listed as one of Florida’s best providing enjoyment and challenges to players of all levels. 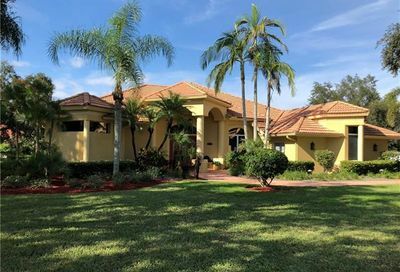 A full staff of instructors and a pro shop are included at the Golf Club Casual and formal dining are also available at Gateway’s Golf and Country Club. 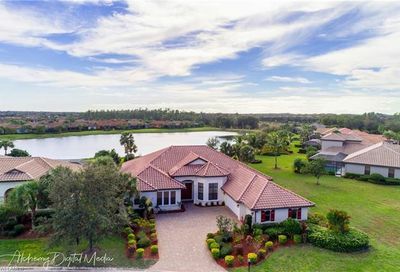 This 5,400 acre development also provides miles of biking, jogging, walking, fitness trails and a neighborhood fun park for family barbecues, swimming, and picnics.